The Instagram mobile website has received a needed update. This is especially true for iPad users. Instagram always had a mobile version of the app, for example, if you want to log in to another account on another phone. For this, you don’t have to download the Instagram app first but just open the browser. Today, the possibilities of this web version are expanded with the ability to upload photos directly to Instagram. Initially, it was only possible to view your profile and timeline without posting anything on your profile. If you open your account today in Safari or another browser, you can upload a photo by tapping the photo icon. After that, a similar window opens as in Instagram’s iOS app. The social network told Techcrunch that the new feature is primarily intended for people living in an area with poor internet coverage. For example, they can share their photos without first downloading and installing an app. In countries where the Internet connection is generally good and stable, it is especially apparent for iPad users. Although a full-featured Instagram iPad app might be even more beautiful, the improved web version is a welcome step. 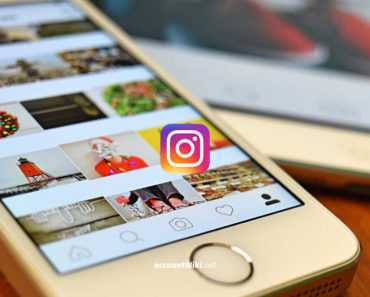 In the past, there were a lot of unofficial Instagram apps developed for the iPad, but the company stalled when extensions for these external apps were stopped in 2016.